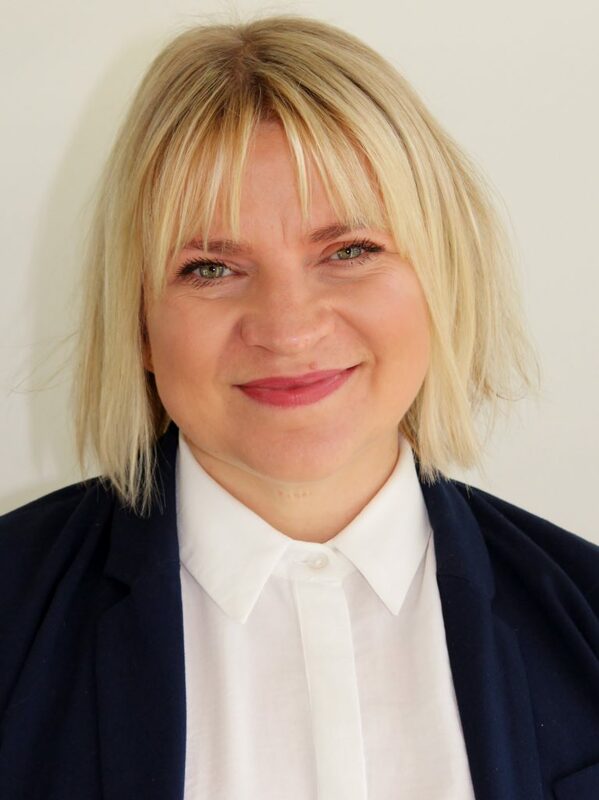 Bohunt Education Trust (BET) has today announced the appointment of Georgette Ayling as the first Headteacher of the new Bohunt School in Horsham, an all-through, co-educational school opening in September 2019 to Year 7 (applications close 31 January 2019). Georgette brings a wealth of experience and passion to the role, having worked in education for over 15 years, specialising in curriculum, pastoral and leadership roles. She shares the Trust’s high expectations and vision for the new school, which will open in temporary accommodation at Arun House on the Hurst Road, before moving to its permanent location on the Rusper Road site, as she joins from Bohunt School Worthing where she is an Assistant Headteacher. Georgette was part of the leadership team that led the high-performing Bohunt School Worthing from its official opening in 2015, to receiving a glowing report in its first Ofsted inspection this September. In her role, Georgette was responsible for creating an inclusive and caring pastoral system at the school, of which Ofsted said: ‘The school’s work to promote pupils’ personal development and welfare is outstanding‘. Prior to joining BET, Georgette has held senior roles at a number of secondary schools including a high-performing school in inner-city London, where she again supported its journey from opening, to becoming an ‘Outstanding’ rated school and sixth form; and at The Weald School and Sixth Form in West Sussex, which has a reputation for achieving excellent outcomes for students. Bohunt School Horsham will be the first all-through free school for both the local area and for BET itself, which already supports a number of high-performing schools based in the South of England. The co-educational school will provide a seamless education experience, benefitting students’ progression, and the age range which will stretch from four to 16 will allow for peer mentoring between year groups, providing older students the opportunity to be leaders and role models for younger students. The school, led by Georgette and the wider leadership team, will deliver a high quality and innovative education to 1,620 students when full in 2025, and will build on the success of the Trust’s existing schools, including the Outstanding rated Bohunt School in Liphook. The school is also expected to follow in the footsteps of the highly popular Bohunt School Worthing and Bohunt School Wokingham, which are now oversubscribed after being open for only a few years. The curriculum will share many of the pioneering features used at the Trust’s other schools, including a wide range of extra-curricular clubs, the innovative use of technology and a focus on the outdoors, as well as occupying a purpose built, state-of-the-art building, including excellent performing arts, science and sporting facilities. “I am delighted to be the first Headteacher of Bohunt Horsham and feel incredibly honoured to be able to take on this role, serving the local community and creating a school that will form a part of many Horsham families’ lives for years to come.